The Jorge Paulo Lemann Fellowship Fund provides support to top Brazilian students with a deep interest in the overall advancement of Brazil. 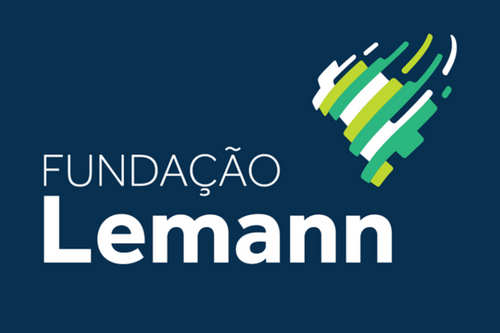 November 11, 2016, UCLA International Institute — The UCLA Center for Brazilian Studies is proud to announce the award of 5 Lemann Fellows for the 2016–17 academic year. These impressive students are pursuing higher degrees at UCLA. A cohort of the young Brazilian generation, they will no doubt become future leaders in their fields when they return to Brazil. Created in 2011, the Jorge Paulo Lemann Fellowship Fund is intended to strengthen educational exchange between UCLA and Brazil. Specifically, the Fund assists UCLA departments and programs in recruiting top Brazilian students with a deep interest in the overall advancement of Brazil. •	Meyer and Renee Luskin School of Public Affairs: Public Policy M.P.P. e Urban and Regional Planning M.U.R.P. •	UCLA International Institute (dual degrees): Latin American Studies with Urban Planning, MURP M.A. ; Latin American Studies M.A. with John E. Anderson Graduate School of Management M.A. and Latin American Studies M.A. with School of Public Health M.P.H. Fellowships are granted for one year, with the possibility of renewal for an additional year. Maria Clara, who comes from Belo Horizonte, MG is pursuing a Master’s Degree in Urban and Regional Planning (M.U.R.P.). She is hoping to finish her degree in 2018. Guilherme Aboud, who hails from Taubate, SP is expected to complete an MBA degree by 2017. Vitor Coelho from Brasilia, DF is also working on an MBA degree, with an expected completion date in 2018. Alexandre Duarte from Sao Paulo, SP is also earning an MBA degree and is expected to graduate in 2018. Veriene Melo from Rio de Janeiro, RJ is on track to complete her Ph.D in Education by 2017.